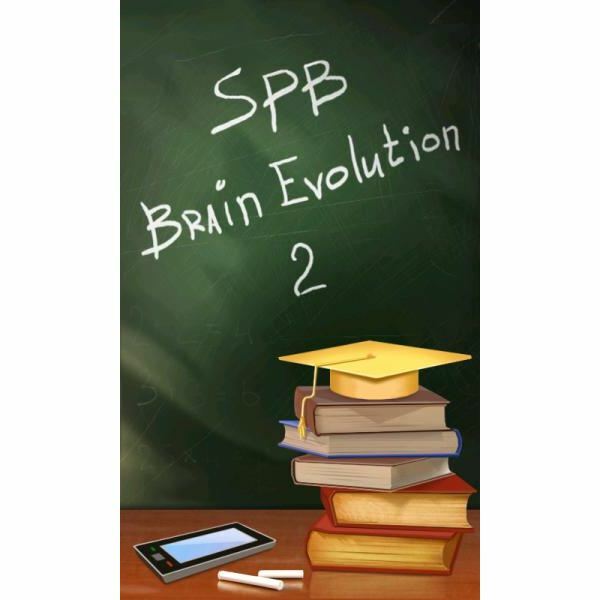 SPB Brain Evolution 2 is the new version of SPB's collection of logic puzzles for Windows Mobile. 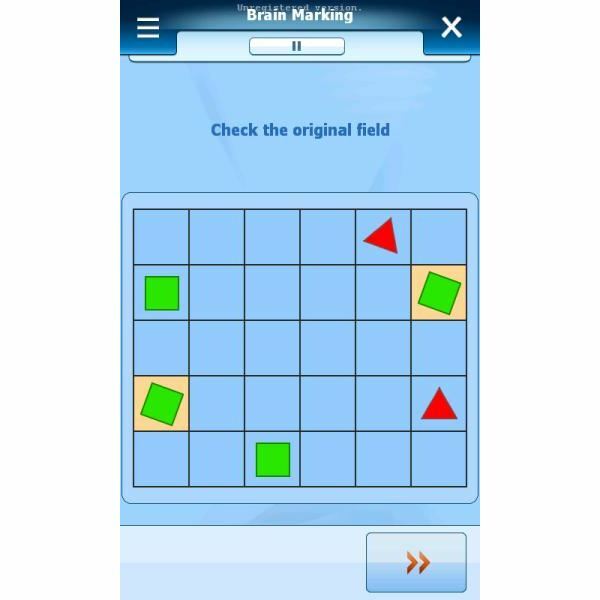 Comprising two modes – Brain Marking and Brain Training – the game measures the "fitness" of your brain and helps you to work towards improving that fitness. 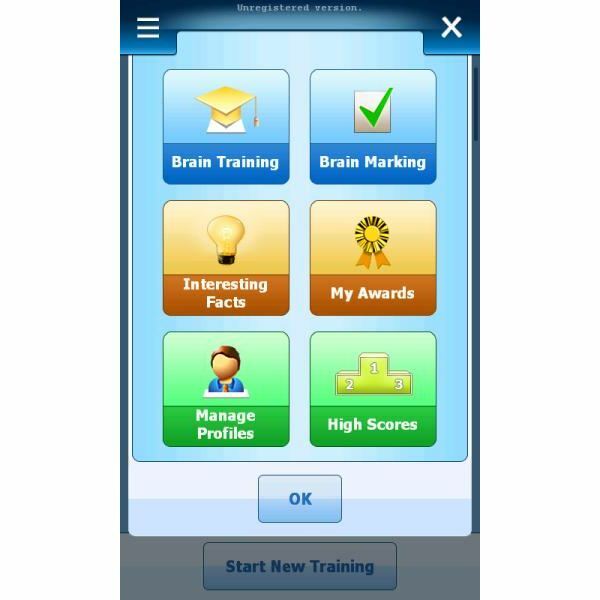 Complete with a range of games – Arithmetics, Balltracker, Encyclopedia, Guess Who, Matches, Memorics, Minesweeper, Numbers, Quadronica and Sudoku – SPB Brain Evolution 2 allows for the setting up of multiple profiles for different players to improve their mental skills, while keeping track of game statistics and building progress reports. This new version adds to games with Geometry and Pairs now included. 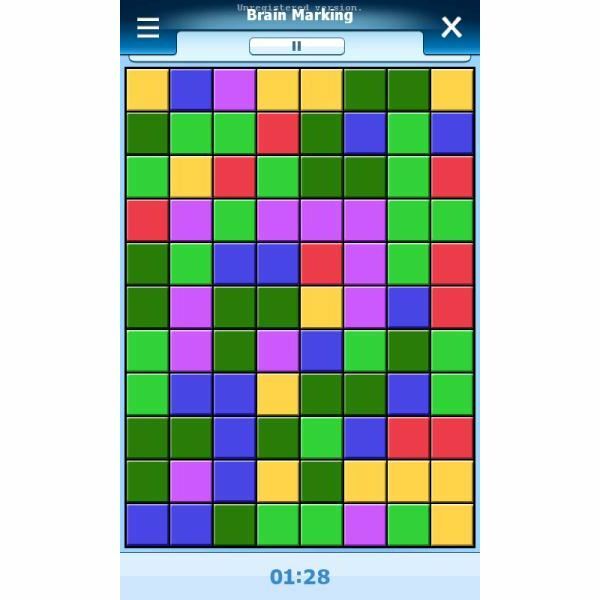 All of this fits neatly on your Windows Mobile phone – a mobile brain exercise regime! 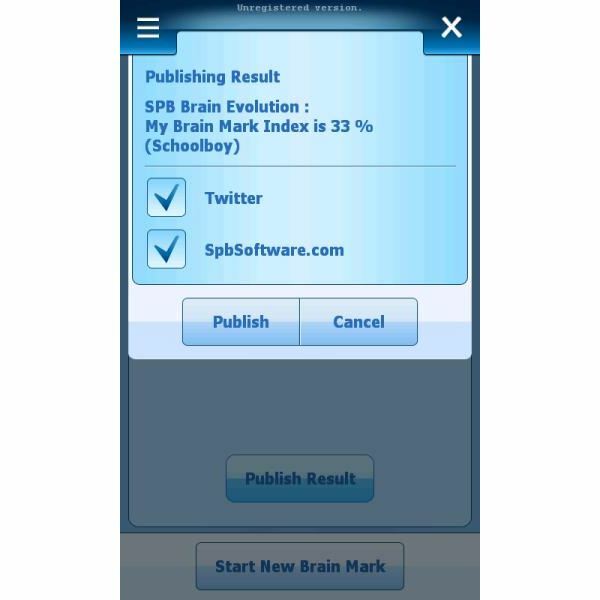 Requiring a Windows Mobile 2003 or higher touchscreen device, SPB Brain Evolution 2 is available from www.spbsoftware.com. A restricted 15 day free trial is available; the full version costs $19.95. The installation comes in a ZIP file – it's around 5.3 MB so downloading over the air may take a while unless you have a good WiFi or fast mobile data connection. Once downloaded, the CAB file must be extracted and saved to your Windows Mobile device. The CAB can then be run to install the game on your phone, after which a restart is recommended. 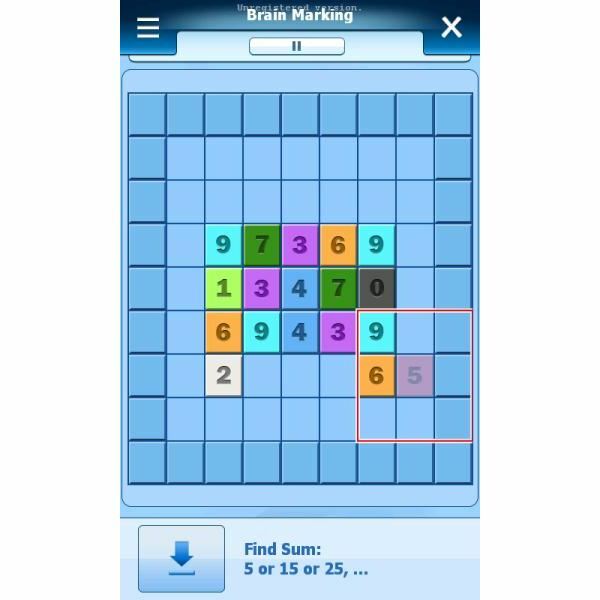 First things first – SPB Brain Evolution 2 is a series of logic puzzles attached to a timetable, regime of mental exercise. As such you need to be prepared to spend a few minutes a day engaging with the tasks that the game sets. Anywhere will do – lunch queue, restroom, train, on the sofa. The games themselves are varied and challenging, and all require the touch screen of your Windows Mobile device. 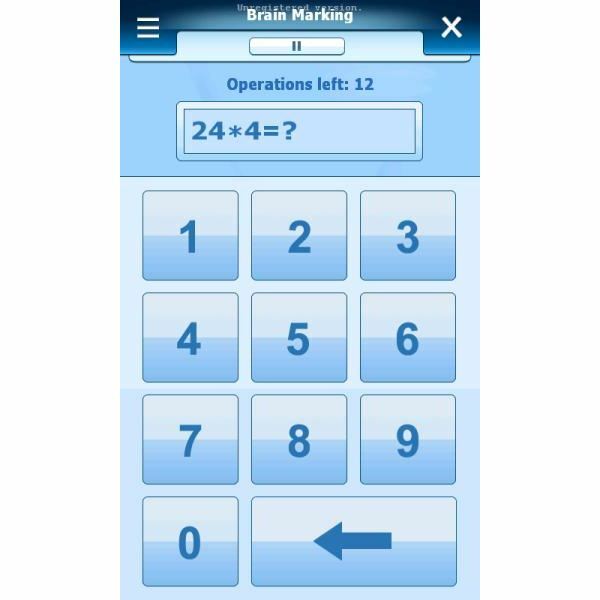 From simple mental arithmetic games to games based on shapes, patterns, memory and colors, SPB Brain Evolution 2 offers a fun and interesting challenge with every task. SPB claim that the game is finger friendly on modern devices – while the fingers of an average sized hand can successfully play the game, I found the stylus was handier for playing SPB Brain Evolution 2. 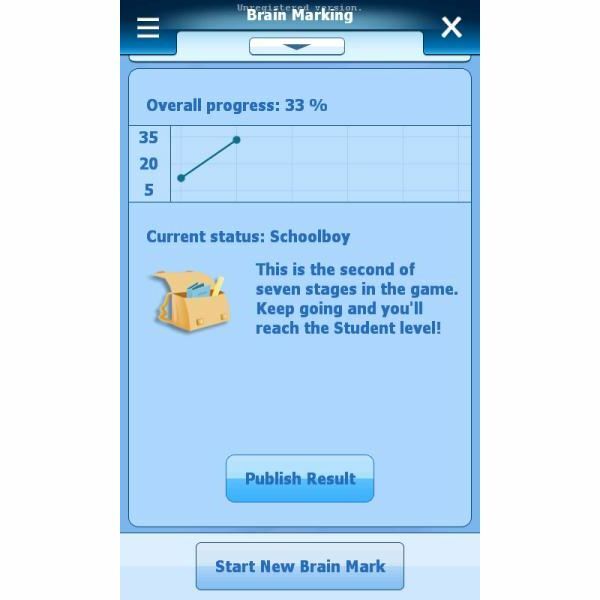 Completing gaming tasks or a days set program of mental exercise brings results in SPB Brain Evolution 2 dispaying a progress chart as well as a measurement of your current status based on your score so far. Your score can be published either to the SPB Brain Evolution 2 high score page or if you enter your Twitter details the game published your score as a Tweet. 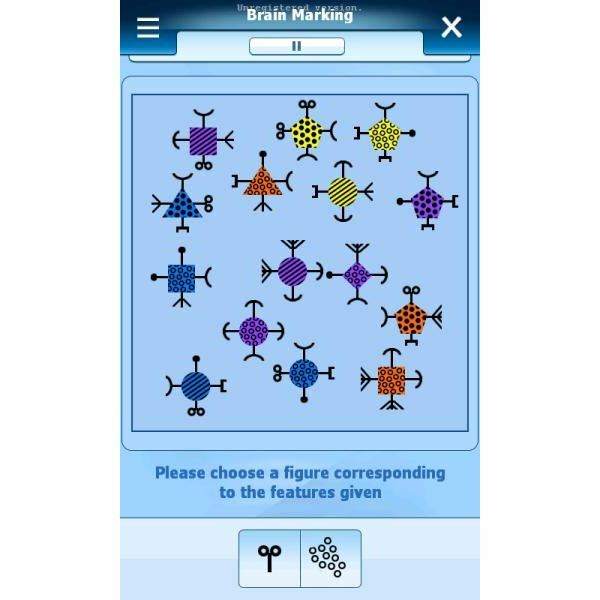 The types of puzzle in SPB Brain Evolution 2 are addictive and varied and possibly not to everyone's taste – I'm not a great fan of Sudoko and the tasks centered around that particular game caused me a few problems – but the structure of the training program is excellent and on a par with the popular Nintendo DS game Brain Train. Again Spb Software have brought a polished and professional program to Windows Mobile. Their skill at delivering quality products to the platform is almost unrivaled with only Microsoft themselves regularly issuing software that is better. I've spent a few days on the train playing SPB Brain Evolution 2 and would thoroughly recommend it.